ROCKS first team coach Robbie Blake is refusing to give up hope that a playoff spot is out of the club’s grasp – despite Bognor sitting eight points off the pace with just six games to play. The Nyewood Lane side have slumped to 11th after being thrashed 4-0 at home to Leatherhead last weekend. With a trip to in-form Wingate & Finchley coming tomorrow, the Rocks management team believe that the club still has an outside shot at making the top five. But they warn the club must improve dramatically if they are to end a run of two months without a league win. “We need to roll our sleeves up and this will be a test of character as to what we’re all about: do we want to flit around mid-table and finish on a bad note? 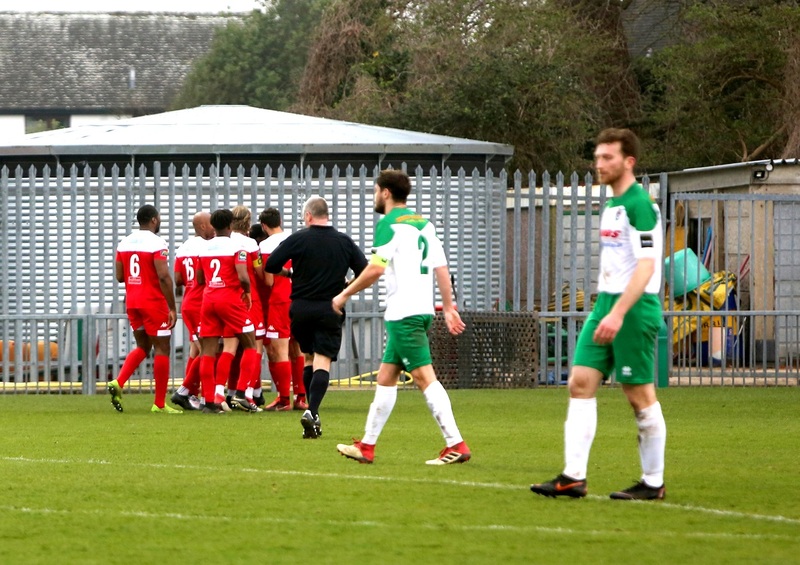 Rocks last won back on February 9 when they defeated AFC Hornchurch 2-0.